Do you love clear, turquoise ocean waters and sand between your toes? Beach lovers around the globe agree, the pink sand beach of Harbour Island, Bahamas is hard to beat. The 3 ½ mile long beach is breathtaking and ranks #1 on my favorite beaches of the world. The sand feels as though you are walking on flour, and the hues of blue are more than mesmerizing. With a barrier reef that runs the length of the beach approximately a half mile off shore, the beach is protected and the crystal clear waters allow you to gaze at angel fish dancing in the salty sea. 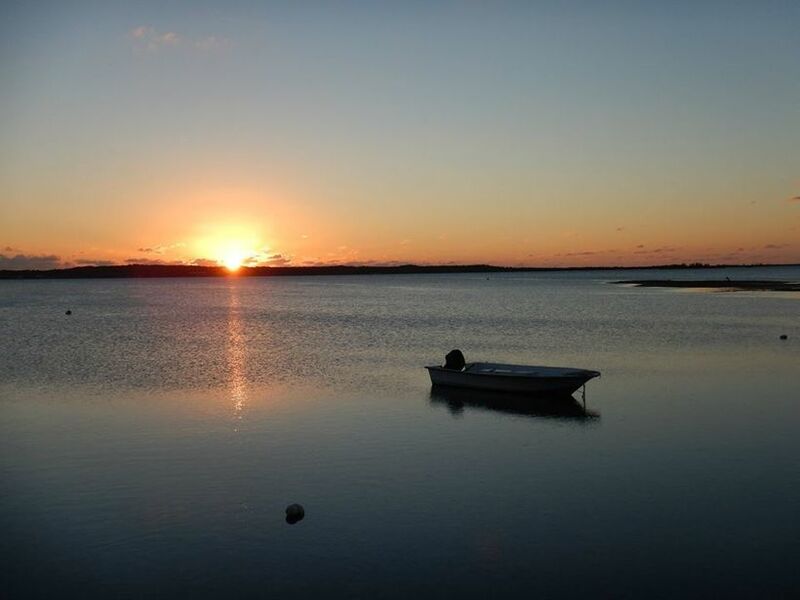 The sun and warm salt water are amazing, yet the charm of the island is what makes it special. The islanders are welcoming with their good morning hello’s, and visitors understand that on this island, time stands still. Harbour Island is a place you arrive by water taxi, drive around in golf carts, and naturally fit in as a local. I can’t keep the “must do experiences” of the island to myself, so I share with you myTop 13 list (in no particular order). I’ve been here a dozen times and can’t wait for my next trip (who is joining me?). Sip Sip – I love the chili dogs here, and I don’t eat chili dogs. 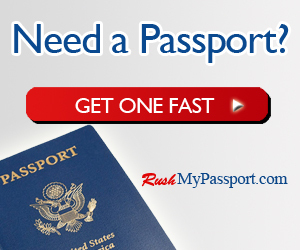 You’ve got to trust me and try one. 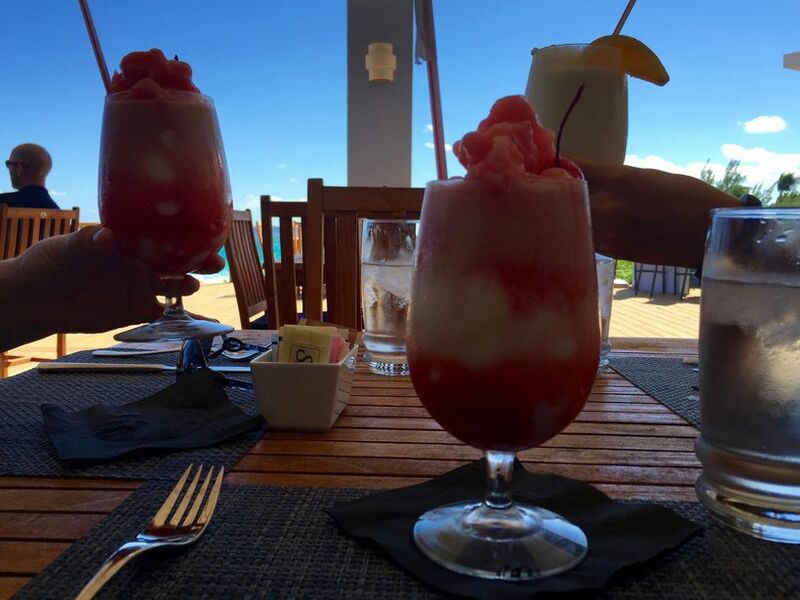 Miami Vice at Pink Sands – It’s a girly drink, but one that must be enjoyed on the deck staring at ocean waves. The drink is a Strawberry Margarita mixed with a Pina Colada. I’ll let you slide if you want a different cocktail over lunch. The Landing – The boutique hotel and restaurant with inspired design by famous model India Hicks. If you don’t stay here, enjoy cocktail hour at the bar and reserve a table for dinner. Ask to visit the “Cellar”, it offers an incredible wine selection! Queen Conch – Fresh conch salad, need I say more? 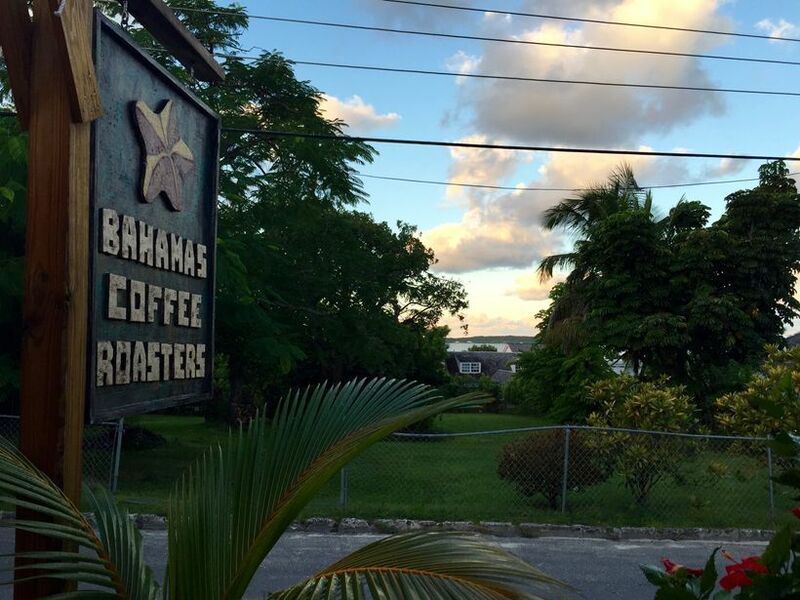 Bahamas Coffee Roasters – Morning coffee and conversation on the patio is an absolute must, and the owners are cool too! 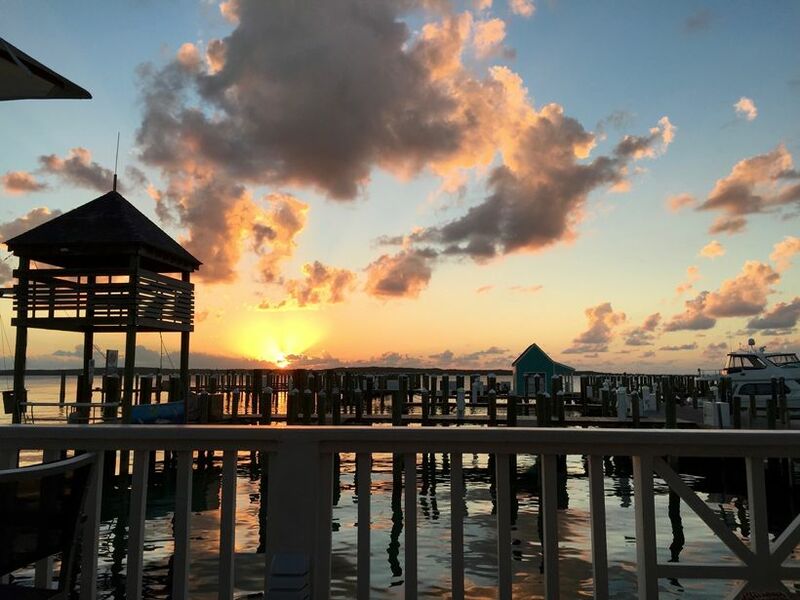 Ma Ruby’s – Enjoy a cheeseburger in paradise while discovering the history of the island. And of course drink a local beer, Sands or Kalik. Sugar Mill Trading Co. – A beautiful shopping boutique you should at least peek into. 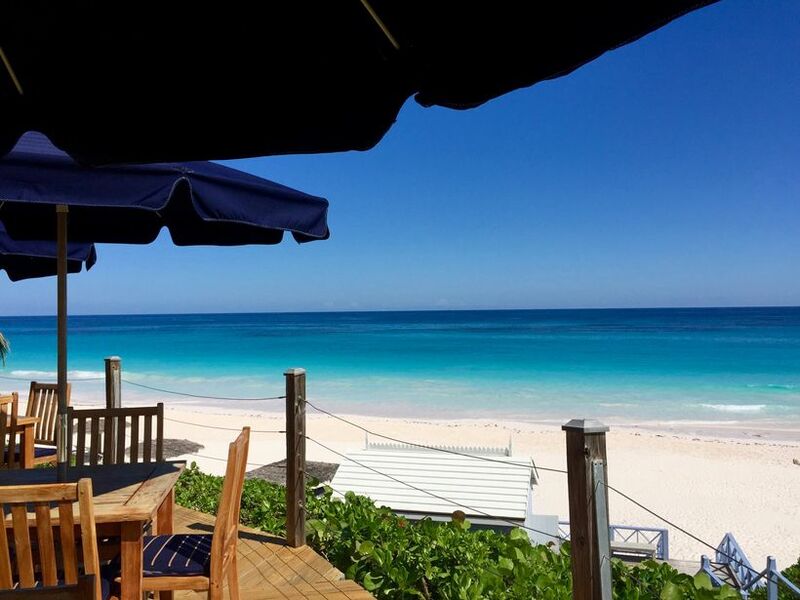 Runaway Hill – A boutique hotel owned by Mark Messier is a great place to stay on the beach side of the island. Enjoy an in-room massage while listening to the waves kiss the shoreline. Valentines Resort and Marina – The dock here is beautiful. If you are into small yachts, you will love the view from the harbor watching the sunset over the neighboring island of Eleuthera. Ocean Fox Diving – Whether you are a diver or a snorkeler, Jef Fox will take you out for an amazing under the sea swim, and if you love to deep sea fish… the fresh tuna is the best sashimi I have ever tasted. The Rock House – Another of the island’s incredible boutique hotels, but this one has a touch of swoon with its ambience. The perfect romantic spot with incredible food, and if you are lucky enough to stay here, I dream of this pool in my own backyard. Dance. Dance. Dance. – A sand dance floor, good music and drinks at Gusty’s, how does it get better than that. Daddy D’s is pretty spectacular as well, and typically has some themed parties. Do them both! There is so much more to experience on the mile and a half wide by three and half mile long island. I took my girlfriend, her husband and kids there, and they said it was the best vacation they ever had. Secretly, they loved the wild roosters, driving golf carts, and paddle boarding and kayaking in the bay. This is a once in a lifetime beach destination you will be telling stories about for years. It is not just special, it is magical. 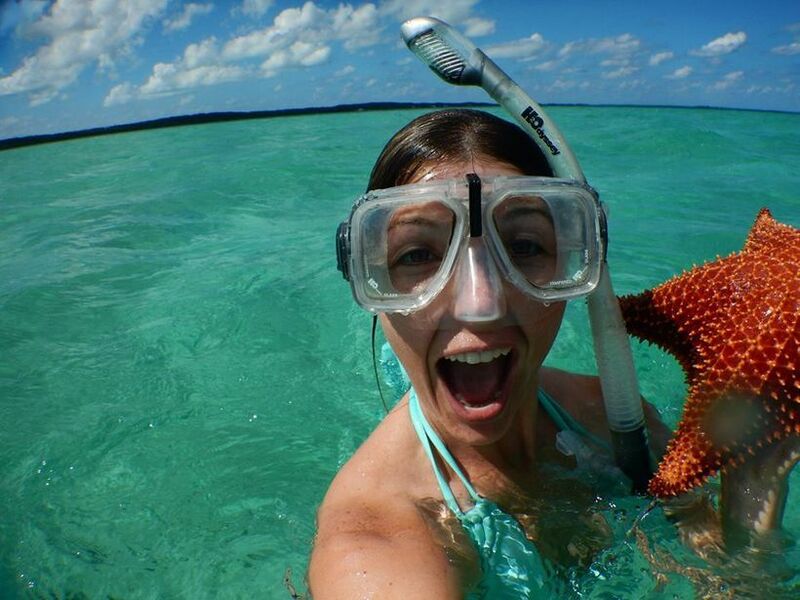 Miranda Allfrey is a travel & lifestyle writer, marketing consultant and cancer survivor. Her captivating story-telling adds magic to descriptions of destinations, cuisine, experiences, and products. And her passion for writing is as contagious as her passion for life and cloud surfing (aka flying). To learn how she can help your company surf to the top, click here: Work with Miranda.